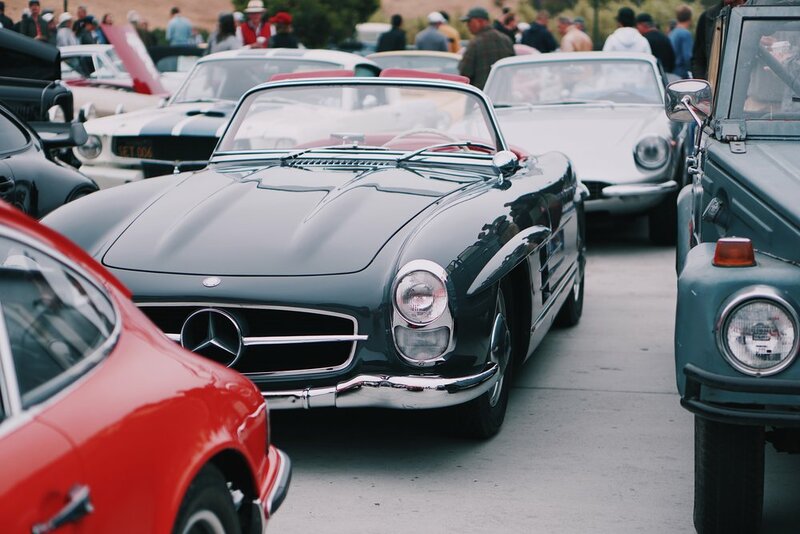 Some photos from today's Rodeo Drive Concours d'Elegance. Quick backstory - when I ordered my M4 back in late 2016, the factory option black 666 wheels were not available yet. I've always loved the Competition 666 wheels, but always thought that they would look better in black. Well, now I know that they do look better in black, satin black, to be specific. If you're in the LA area, the work was done by Kings Powdercoating. I highly recommend them. The results are perfect and the service is excellent. Ask for Jay. How I ordered my 2017 F82 BMW M4 Competition, walkthrough, all the options, and mods, plus a video edit. BMW always has a good display. I want this on my living room wall. BMW offers its owners and fans a chance to drive its fleet of M cars on the track, in autocross, down a drag stripe during their M Track Day event. The instructor led hot laps around the Thermal Club track in an M4 was especially impressive. Driving the M4 at speed was an amazing experience and something that has made me enjoy my M4 ownership even more. 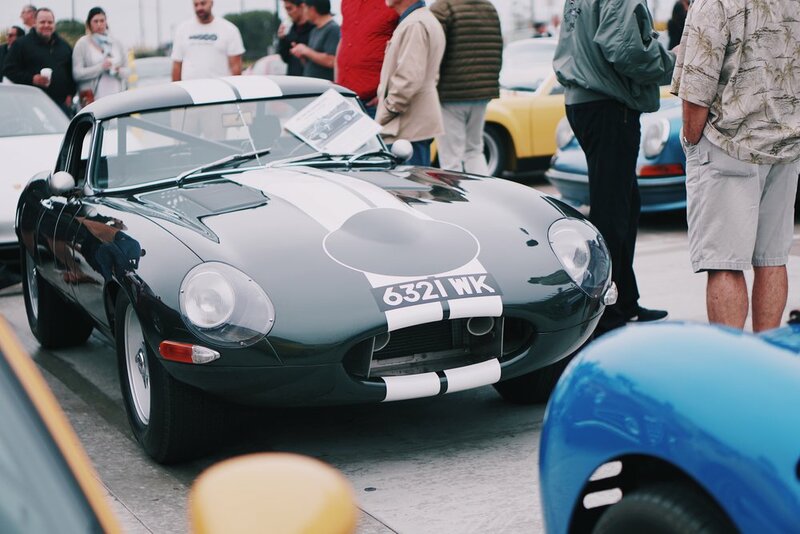 From the McLaren P1 GTR to a Ferrari 250 GT, this is your Cars and Coffee, Malibu style.